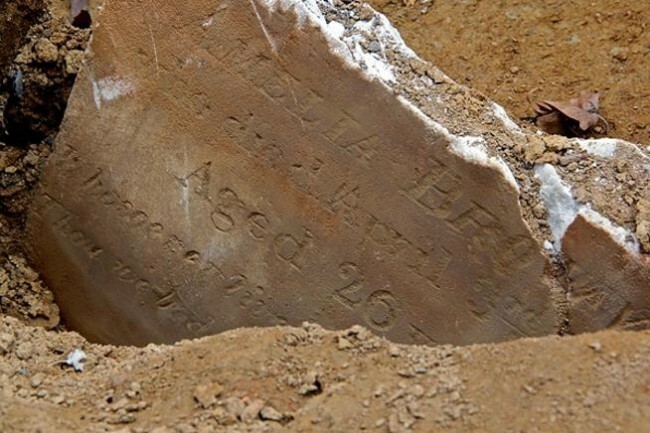 Twenty-one year old Levi Cork died this date, February 3rd, in 1819 of a lung disease and was buried at Bethel Burying Ground. It appears that he lived with his parents, Margaret and Lewis Cork at 28 Sassafras Street (now Race Street). I have not been able to find an occupation for Levi, however, his father was a porter and his son may have been in the same grueling line of work. Also, given their address, they likely worked the docks hauling everything from passenger baggage to freight to firewood. Margaret Cork would list her occupation years later as “day worker,” according to the 1847 African American Census. It took until 1830 for a small group (19) of African American porters to organize the African Porters’ Benevolent Society. 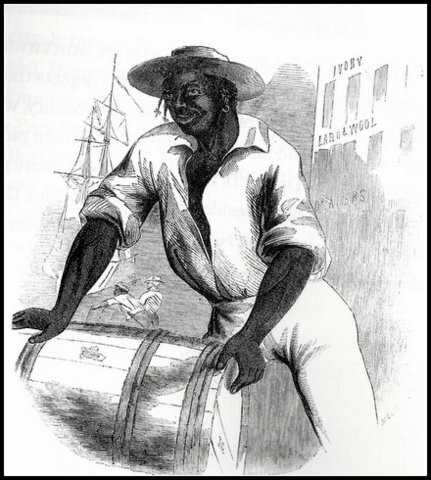 ** Seventeen years later the 1847 African American Census recorded 157 carters and draymen in the County of Philadelphia. *Franklin Gazette, and 3/6/1819 and 11/3/1819; Poulson’s American Daily Advertiser, 7/28/1818. ** Julie Winch, The Elite of Our People: Joseph Wilson’s Sketches of Black Upper-Class in Antebellum Philadelphia, Pennsylvania, p. 15.